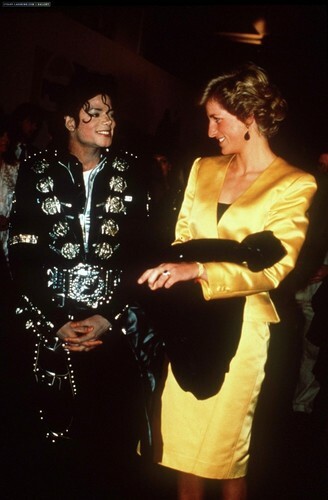 princess diana and michael jackson. . HD Wallpaper and background images in the मशहूर हस्तियों जो जवान मारे गए club tagged: princess celebrities who died young. This मशहूर हस्तियों जो जवान मारे गए photo might contain संगीत कार्यक्रम.